The active ingredients in hemp and marijuana are called cannabinoids. The most widely recognized cannabinoids are cannabidiol (CBD) and delta-9-tetrahydrocannabinol (THC). These compounds affect the body by binding to receptors in the brain and immune systems. Hemp-based products are the primary source of CBD supplements used by pet-owners, and these supplements lack the higher levels of THC that cause the “high” sensation seen with marijuana use. Can CBD help my dog? CBD is thought to have anti-anxiety and anti-inflammatory effects. The use of these compounds to treat various conditions in dogs is still in the very early stages of study. Currently, there is no definitive evidence that such supplements are effective, but very few harmful side effects have been reported with the use of CBD, or hemp-based, products. There are a lot of testimonials about the positive effects people have observed in their pets after using CBD supplements. 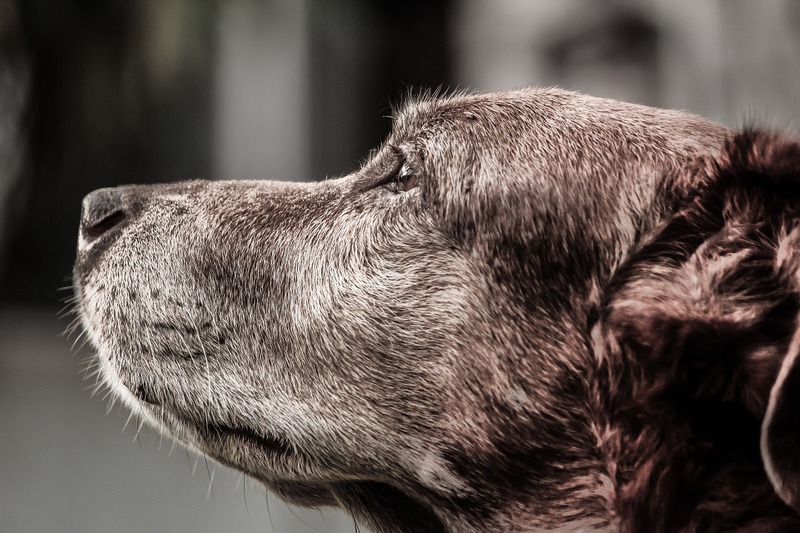 Owners of older animals with chronic pain, who do not tolerate traditional oral pain medications, appear to be the biggest advocates of these supplements. They see an improvement in their pet’s comfort and mobility using CBD products in combination with, or in place of, their other medications. Many owners have reported that the supplements have improved the appetites of pets with chronic, end-stage diseases such as cancer, heart failure or kidney failure. People also reported improvement in conditions such as cognitive dysfunction, anxiety and inflammatory bowel disease. Are there any harmful effects of these supplements? Dogs and humans both have cannabinoid receptors, but dogs and humans react to these compounds very differently. Dogs have a greater number of receptors, making them much more sensitive to the effects of THC. The number of pets seen for marijuana toxicity has continued to rise as pets accidentally ingest or are administered medical marijuana. This can cause signs such as stumbling, depression, and severe lethargy, but unlike humans, the symptoms can last from 18 to 36 hours. How do I choose a CBD supplement? There are several companies who sell products containing CBD. Sold as treats, capsules, or oils, they are classified by the FDA as supplements rather than drugs. Products that the FDA considers to be “drugs” undergo strict testing and oversight to ensure that there are no contaminants and that the advertised “strength”, or amount of ingredient, is in the final product. Supplements are not regulated by the FDA like drugs so there is very little oversight of the quality of the products sold to pet owners. When selecting a product containing cannabinoids, such as CBD, take the time to research the company and their product(s). Some companies, such as Canna Companion and Treatibles, will submit their products to third party testing to validate their ingredients and the levels of CBD. Auburn University’s College of Veterinary Medicine Clinical Pharmacology Lab offers cannabinoid therapeutic drug monitoring (TDM). This information can help veterinarians determine if your pet’s supplement is providing appropriate, therapeutic doses of CBD. Information about this testing is available on their website. I recommend that you talk to your veterinarian before starting any supplement. Veterinarians in all states are prohibited from prescribing medical marijuana, but hemp-based CBD supplements are legally available over the counter. Veterinarians know that a multi-modal approach to chronic disease has additional benefits than medications alone. Although CBD has been shown to be a safe compound for people and canines alike, your veterinarian can help guide you to the best combination of therapies to address your dog’s individual needs. The information presented by The Grey Muzzle Organization is for informational purposes only. Readers are urged to consult with a licensed veterinarian for issues relating to their pet's health or well-being or prior to implementing any treatment. 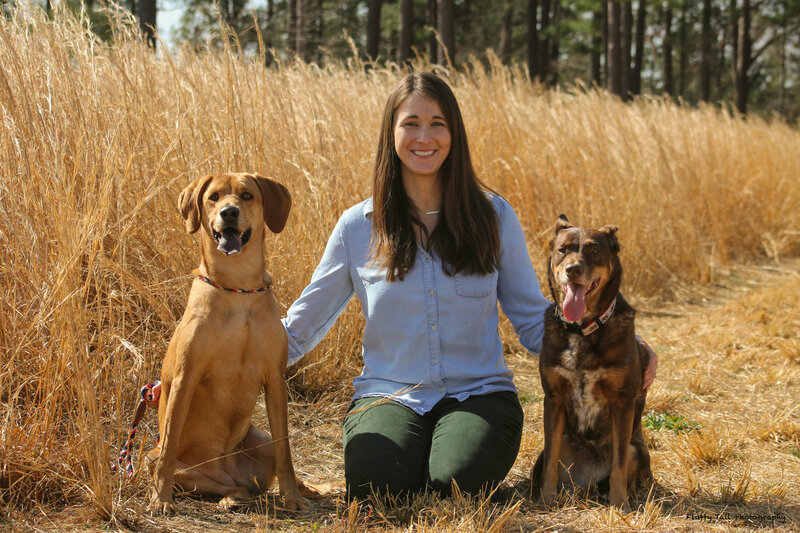 Dr. Buchanan received her Doctorate of Veterinary Medicine (DVM) from the Virginia-Maryland Regional College of Veterinary Medicine at Virginia Tech in 2011. After graduation she joined a busy small animal general practice for several years. During that time, Dr. Buchanan became a Certified Canine Rehabilitation Practitioner (CCRP) through the University of Tennessee and a Certified Veterinary Acupuncturist (CVA) through the International Veterinary Acupuncture Society. She worked as a rehabilitation veterinarian in a traditional small animal practice for a period of time before starting Moore Pet Mobility so she could offer integrative therapies in the comfort of a pet's home. Dr. Buchanan lives in North Carolina with her husband, 2 dogs, 3 cats and bearded dragon. In her free time she enjoys hiking, traveling, homeowner DIY projects and reading on beaches.